On the 25th of March, 2015, it was announced at a ceremony in Dundee that my book, The Wreck of the Argyll, had won the Great War Dundee Children’s Book Prize, and would be published by Cargo in September of that year. A year and a day later, on the 26th of March, 2016, it was announced on the Cranachan Publishing website that my second book, The Beast on the Broch, would be published by Cranachan later this year. What a year it’s been. Looking back, it seems like success after success, but for long periods it really didn’t feel like it. 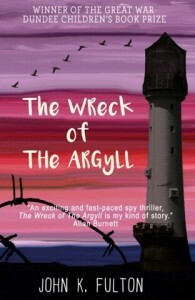 After the launch of The Wreck of the Argyll I struggled with working out how to move forward. For the most part, literary agents weren’t interested in my work – if I’d thought that getting one book published meant that I would find it easier to get another deal, I was being naive. 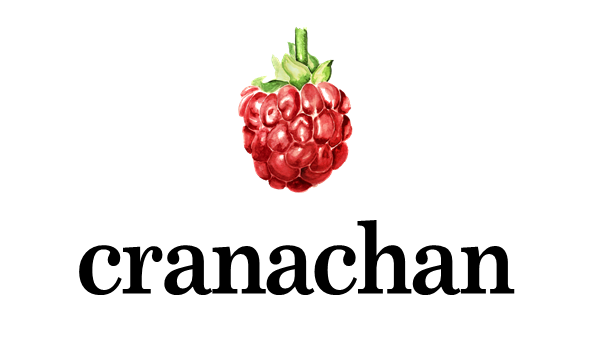 So when I saw that Cranachan, a new independent startup publisher, was open to submissions, I sent them my manuscript. What harm could it do? The worst they could do was reject me, and it wasn’t like I was unused to rejection. They asked to see the full manuscript. That was promising, but I wasn’t getting my hopes up. Then they wanted to talk to me. Now, it’s a long, long way from the Isle of Lewis to Leicester, so while they had a road-trip to Inverness and Dundee to meet prospective authors, we had to make do with a Skype chat. That chat convinced me that Anne and Helen were people I could deal with. They really seemed to have understood what I was trying to do with my book, and their suggestions were excellent – there was nothing at all that I objected to. They tentatively suggested a change of title – very brave of them, as some authors might take umbrage! – but I almost snapped their hand off. I’d been looking for a better title almost since the day I started the first draft. They sent me a sample contract, along with a list of suggested changes. Both looked absolutely fine to me (although for safety I ran the contract past the Society of Authors, who provided thorough and prompt feedback) so I implemented all of the changes and sent them the updated manuscript. I didn’t post about Cranachan on Twitter or on my blog. I didn’t want to jinx it. Then, a few days ago, my contract arrived in the post, and it all suddenly became very real. I signed it right away. Today, Cranachan announced that I was joining their clan of authors. It’s official. I can’t jinx it now! It’s been quite a year (and a day).